Thank you dear Snow Polo St. Moritz, GRAUWILER I TESTA Public Relations, Canon Deutschland, Maserati, Panorama Store, QuartzCo and Kulm Hotel for an amazing collaboration! 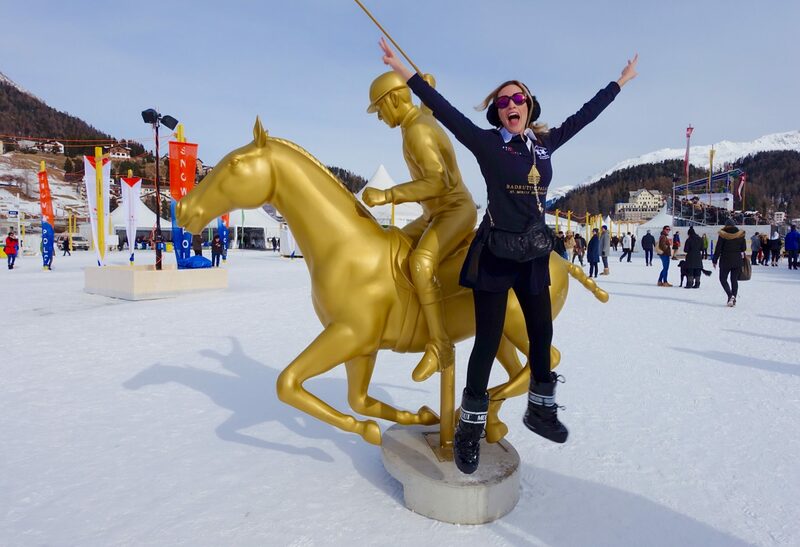 We had a wonderful time at the snow polo games this year with many unforgettable experiences and funny moments! Behind the scenes reality video - Galia Brener having fun at the 2017 Snow Polo in St. Moritz and at the Badrutt's Palace Hotel. IAA Diary: Tuesday 15.09 – Maserati/Zegna party and the pre opening of the Matrix! Frankfurt is glamorous! The IAA brought us fashion, exotic cuisine, movie stars, famous DJs, top models, VIPS, celebs and last but not least, the coolest and fastest cars in the world! A diary of my exclusive events in Frankfurt.